From the casual to the elegant. From the short trek across a country to the impressive journey across a continent. Rail travel has been inspiring travelers for centuries. 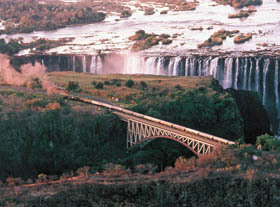 Weather it be an escorted rail journey or rail passes in specific countries. Discover the many wonderful options available to you as you ride the rails. From the shores of the Americas to the plains of Africa, the mountains of Europe and beyond. 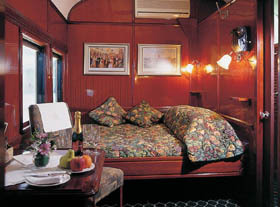 We can create the rail journey you’ve always dreamed of or just now thought of !. Every country has its train and with it comes the experience of a more intimate connection with its people.